Escape the crowded beaches and endless theme park lines and get ready for a real Florida vacation experience. 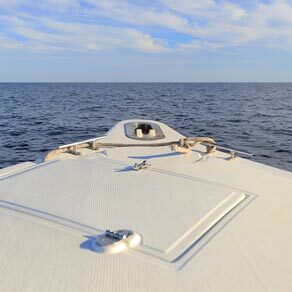 Explore the backwaters, cast in a line, and discover islands and sugary-sand beaches accessible only by boat. This is your chance to relax and enjoy Florida’s breathtaking scenery first hand. 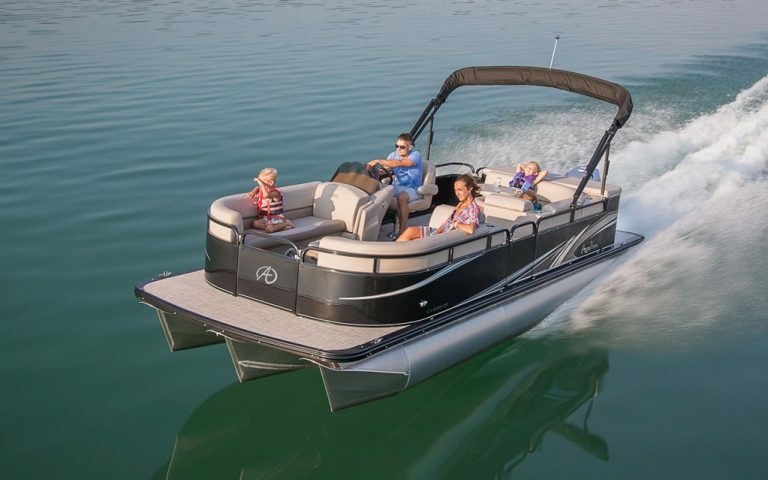 Pontoons are family-friendly boats designed for comfort and ease of operation. 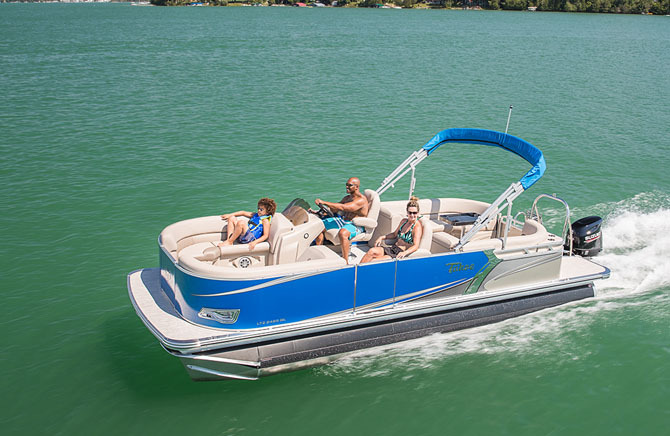 Spacious enough to hold a group of 8-12 people, an Abe’s pontoon rental boat provides the perfect way to spend a day of leisure on the water with your favorite people. 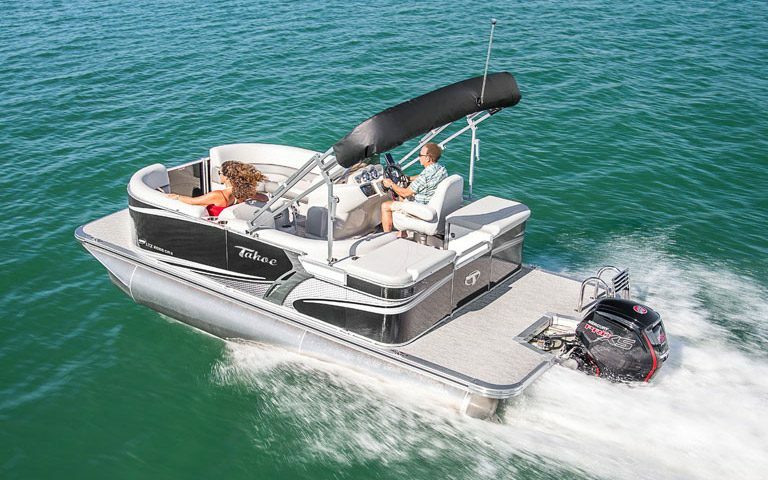 Best of all, when you rent a pontoon boat from Abe’s, you’re choosing the highest quality. We pride ourselves on having the most meticulously maintained rental fleet in the Englewood area, inspected every day for safety and proper operation. 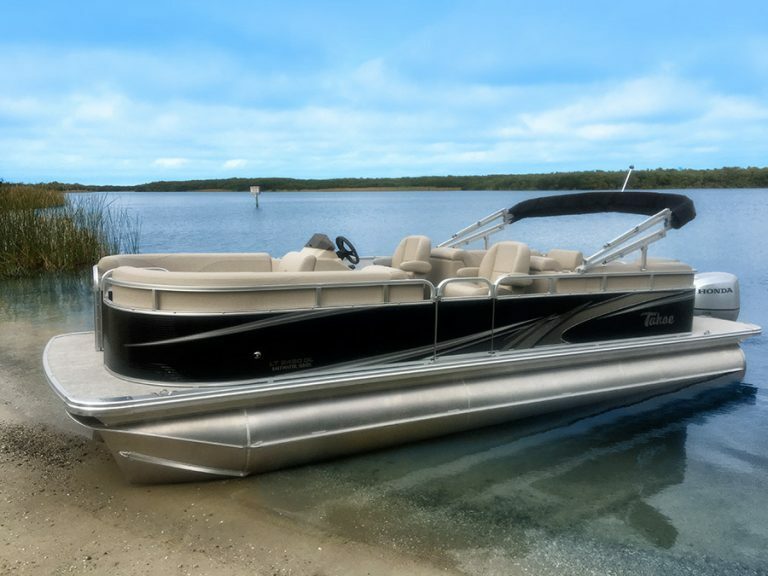 Plus, we offer free delivery to your dock in Englewood, Manasota Key, Palm Island, Little Gasparilla or Boca Grande when you rent for two days or longer!